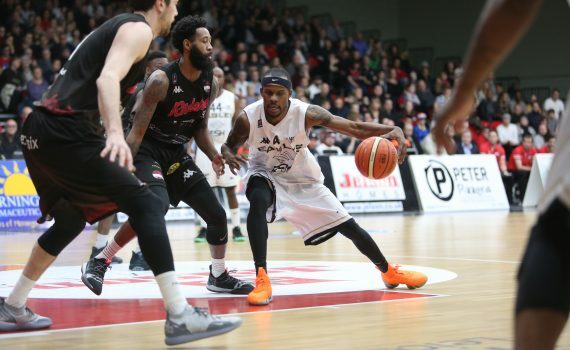 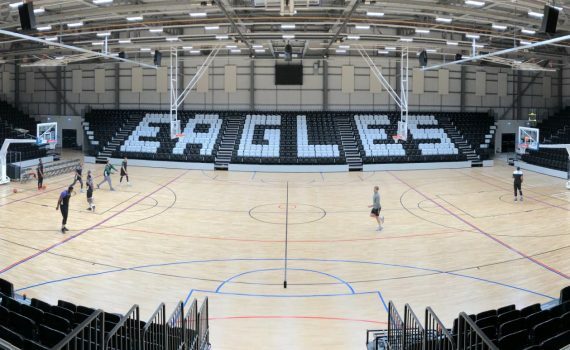 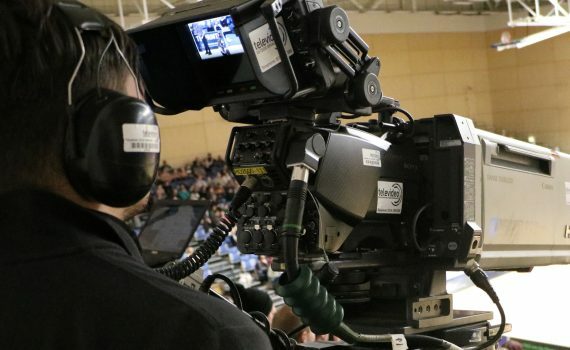 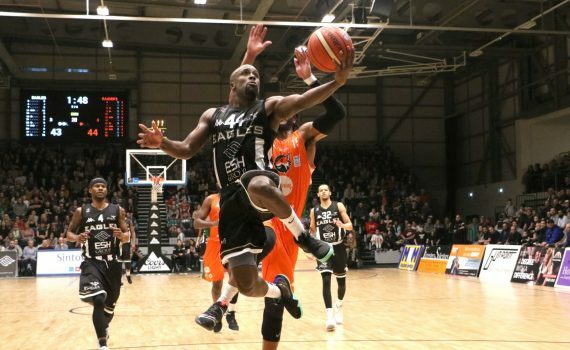 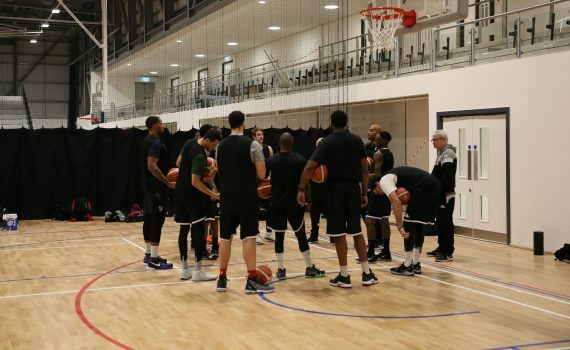 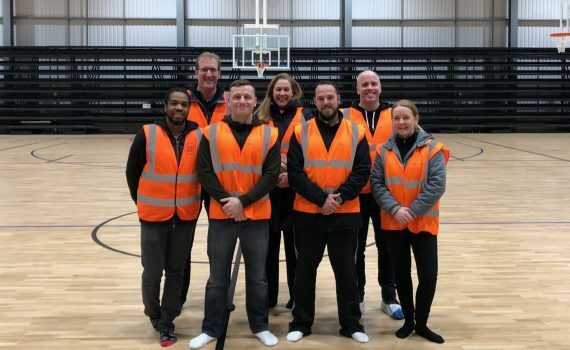 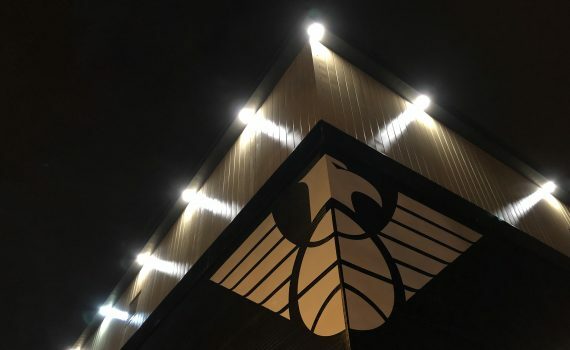 It is almost 20 years since Paul Blake and business partner Ken Nottage – a familiar face on the North East basketball scene – paid a nominal sum to Sir John Hall for sole ownership of the Newcastle Eagles. 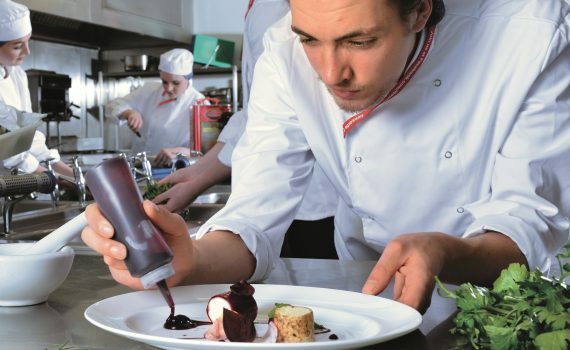 Two decades down the line and it feels as if that investment is finally reaping rewards…. 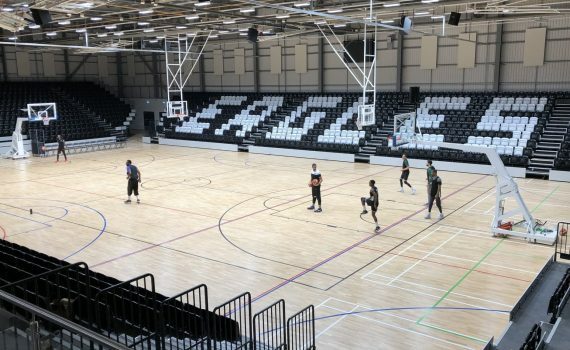 Arena Opening Game SOLD OUT!